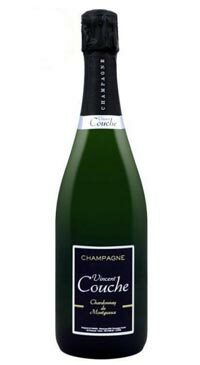 Champagne Vincent Couche is an organic and biodynamic estate in the Côte des Bar region. Vincent’s passion for grape growing and winemaking was inherited from his mother and he lovingly tends to his land like a caring parent. 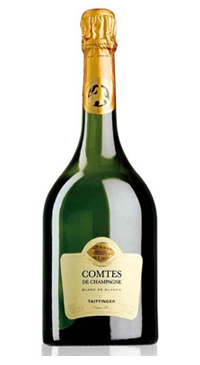 His terroir is rich and it expresses itself through the wines that come from it. Ecocert and Demeter certification since 2011. 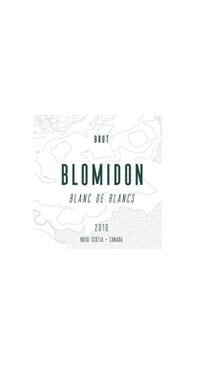 This is an extra brut Blanc de Blancs, 100% Chardonnay, grown in a single parcel in Montgueux. It is an assemblage of three different vintages with 8 years bottle ageing sur lies before disgorging. 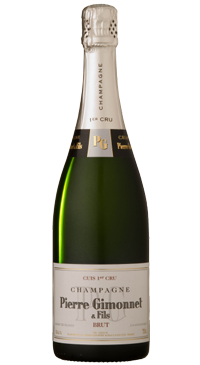 At once crisp and fruity and texturally rich and creamy. Limited production of 7000 bottles.